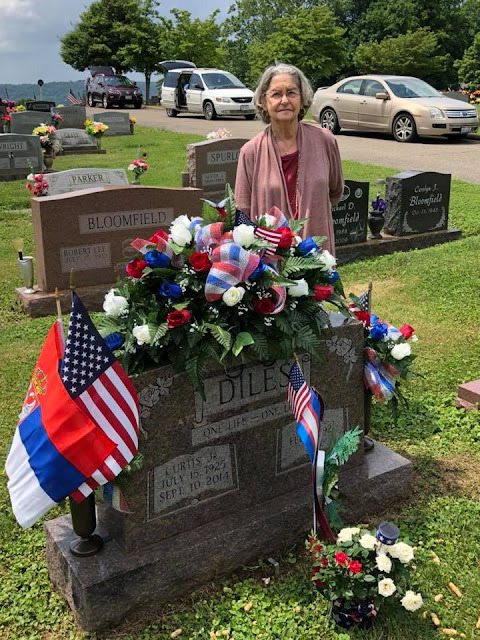 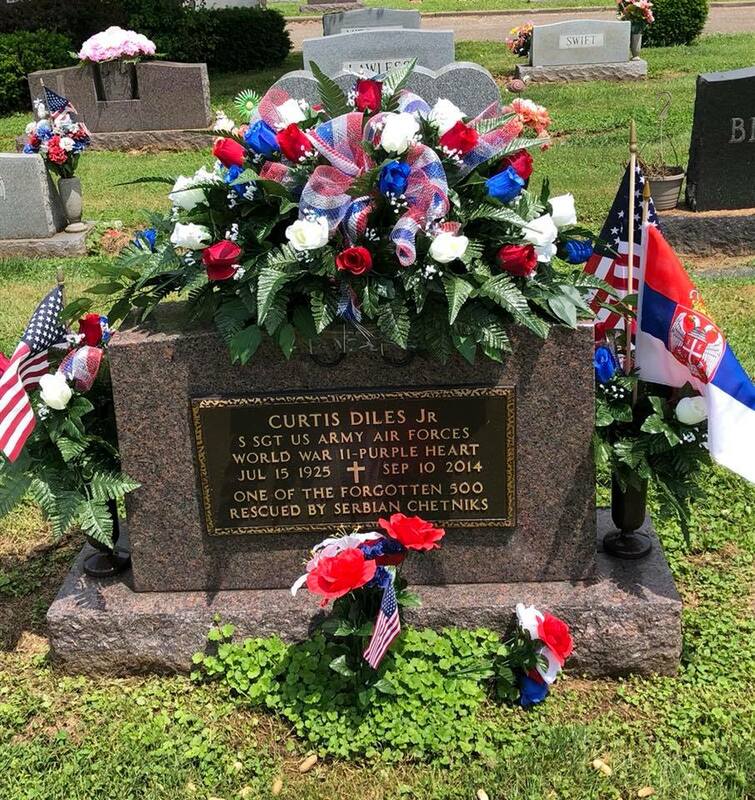 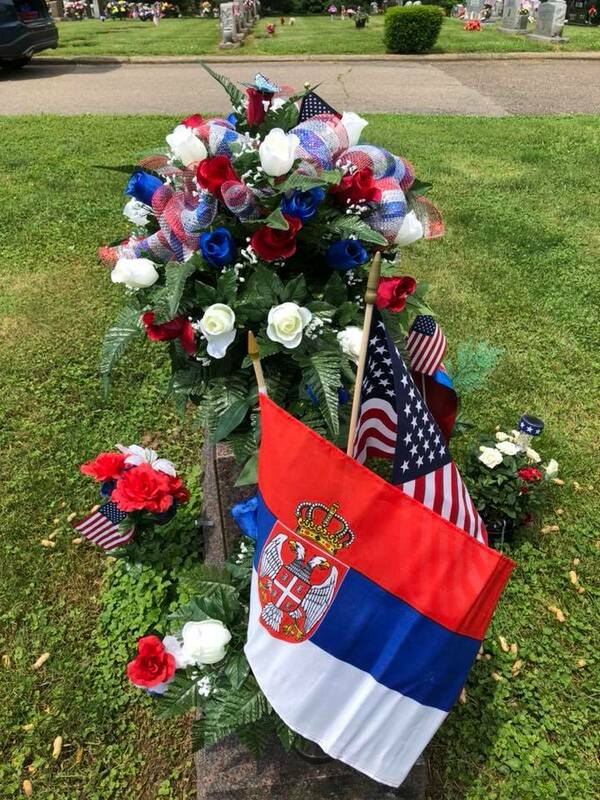 "Remembering my dad, Curtis Diles, and his love and gratitude for the selfless sacrifices of General Draza Mihailovic and the Serbian Chetniks. 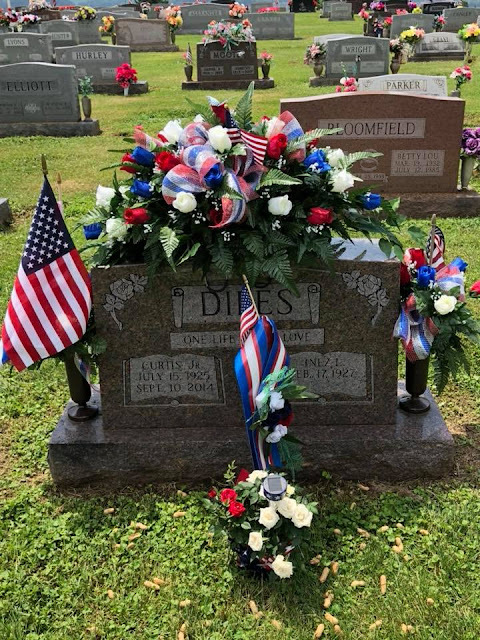 We will continue to pursue Dad’s dream that all will someday know the truth behind the fiction. 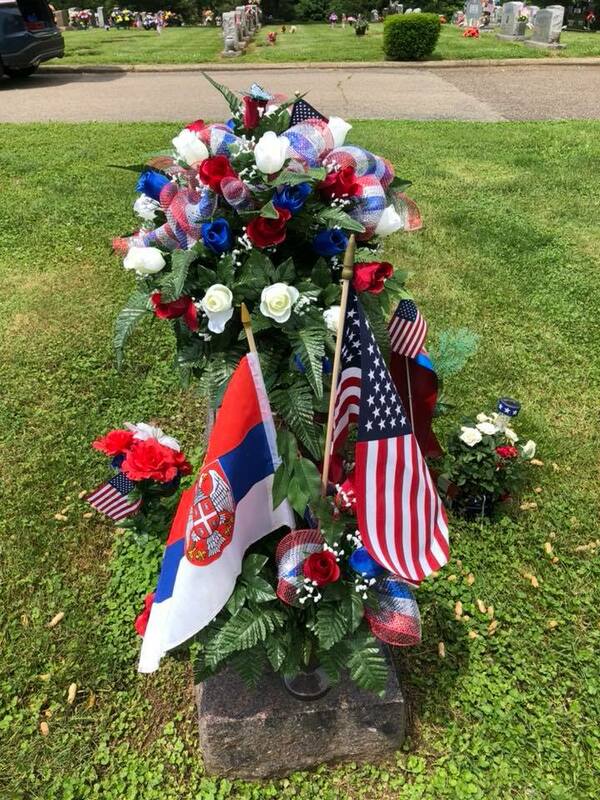 Bonded in life, reunited in death. widow of Staff Sgt. Diles, Inez.